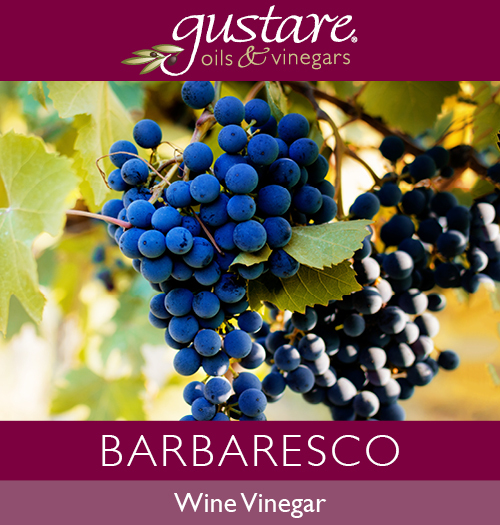 Gustare sources its specialty oils and vinegars from around the world. Roasted pumpkin and butternut squash seed oils come from an artisanal, non-GMO producer in upstate New York, while toasted sesame oil comes from Japan and a roasted French walnut oil comes from France, for example. 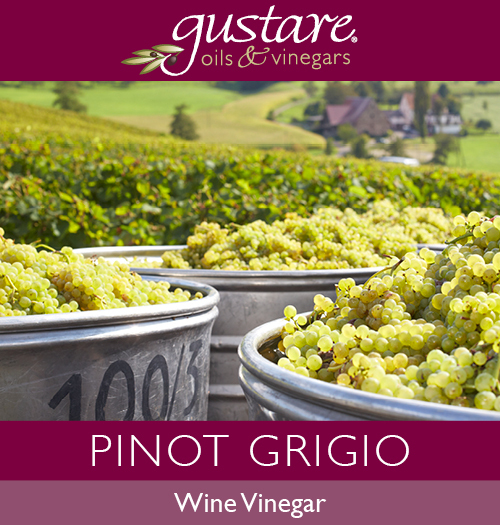 Flavors like Pinot Noir wine vinegar or Sherry Reserva sherry wine vinegar provide unique, refined flavors for home cooking.